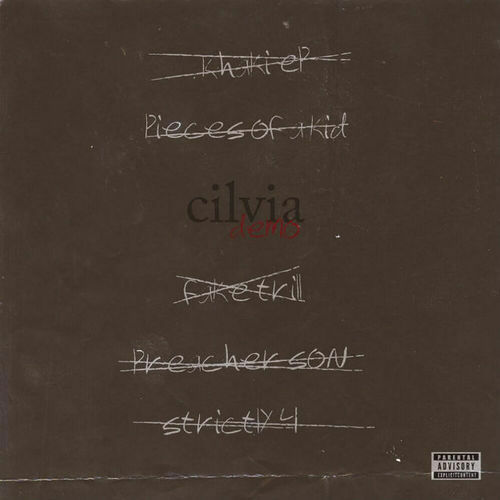 Isaiah Rashad has revealed the album cover and tracklist for his debut album, Cilvia Demo. TDE announced that they would be releasing six albums in 2014 and it looks like Isaiah is up first. His debut album will drop on January 28th so we’re only a week away from seeing what more he has to offer. Enjoy.